Shop Junkies brings together a collection of innovativeproducts ranging from cable management, kitchen utensils, office tools, to workspace solutions. 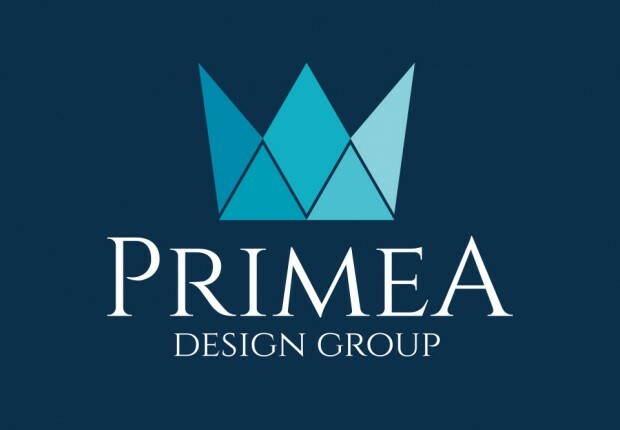 Primea aspires to provide livable, fully-functional spaces that adhere to the clients’ needs. 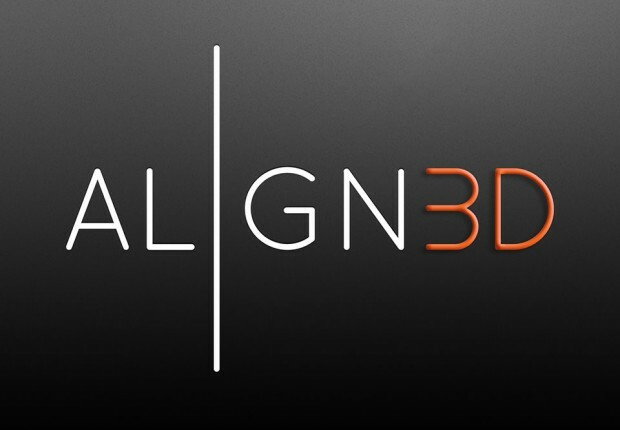 Align3D is the source you can rely on for high-quality photorealistic imagery that helps you get the story across in one visual. 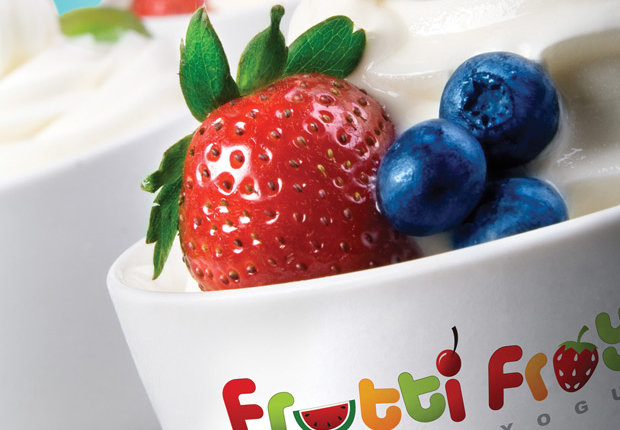 Frutti Froyo Frozen Yogurt is a serve-yourself frozen yoghurt concept where one can mix and match a whole wide range of yoghurt flavors, toppings and condiments. Technoodling.net is the premiere news and reviews site for Pinoy tech geeks.